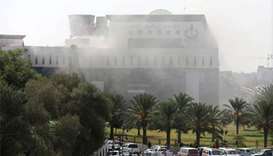 An oil company official, who asked not to be named, said masked gunmen had exchanged fire with guards and attacked the firm's headquarters. 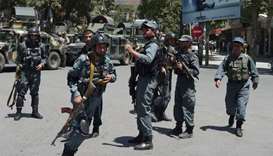 Both the Taliban and the Islamic State group have stepped up their attacks on Kabul, making the capital the deadliest place in the country for civilians in recent months. Police were scrambling to unpick the motives of the attacker identified as Benjamin Herman. At least eight people were killed on Friday in a shooting at a high school in Santa Fe, Texas, a local sheriff said, with one person in custody and a second detained. 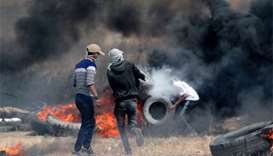 The number of protesters was smaller than in previous weeks, though still substantial and with Gaza's health ministry reporting dozens more Palestinians wounded by Israeli gunfire. 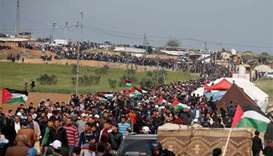 Tens of thousands of Palestinians, pressing for a right of return for refugees to what is now Israel, gathered at five locations along the fenced 65-km frontier. 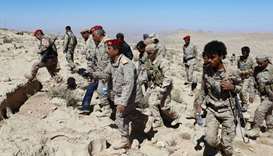 Several people were killed and injured as armed groups fought each other in the southern Yemeni city of Aden on Sunday, medical staff at hospitals in the city said. 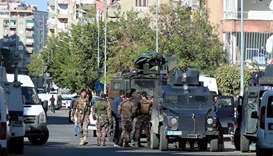 The officers launched the operation to arrest a member of the outlawed Kurdistan Workers' Party (PKK) in the district of Kayapinar west of Diyarbakir city centre. 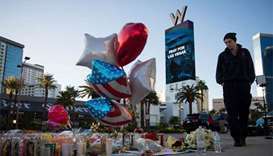 President Donald Trump branded the attacker -- who raked a crowd of thousands with gunfire from a 32nd-floor hotel room, leaving 59 dead and at least 527 injured -- a "demented man." At least two people were killed and 24 were hospitalised after a shooting at a country music festival in Las Vegas, a local hospital spokeswoman said, and police said one suspect was down. 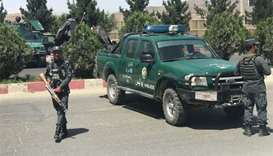 A series of explosions and the sound of gunfire shook the Afghan capital on Monday, with a security source telling AFP that a suicide bomber had blown himself up in front of the Iraqi embassy.